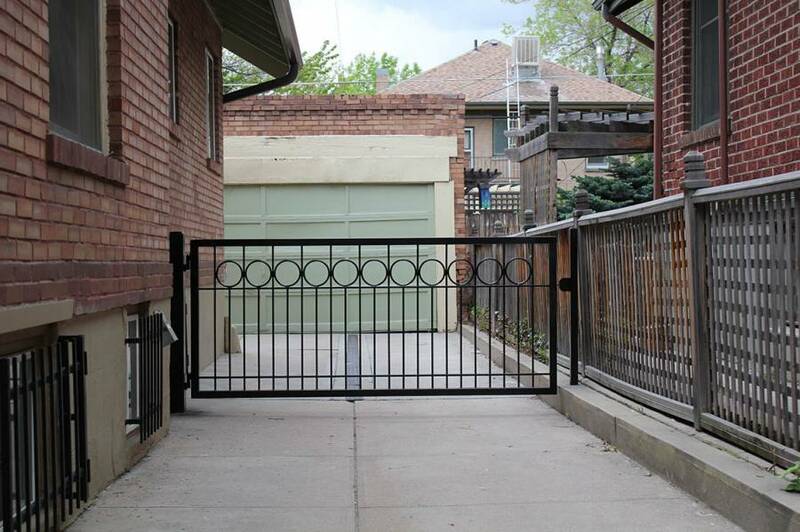 We can provide a gate for just about any circumstance, from a simple walk gate to a large driveway gate with full automation. 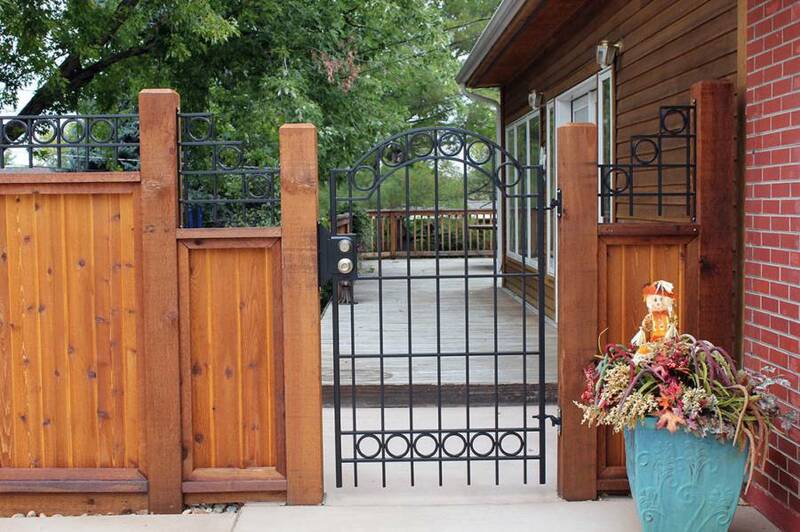 The quality of the gate communicates the proficiency of the builder! 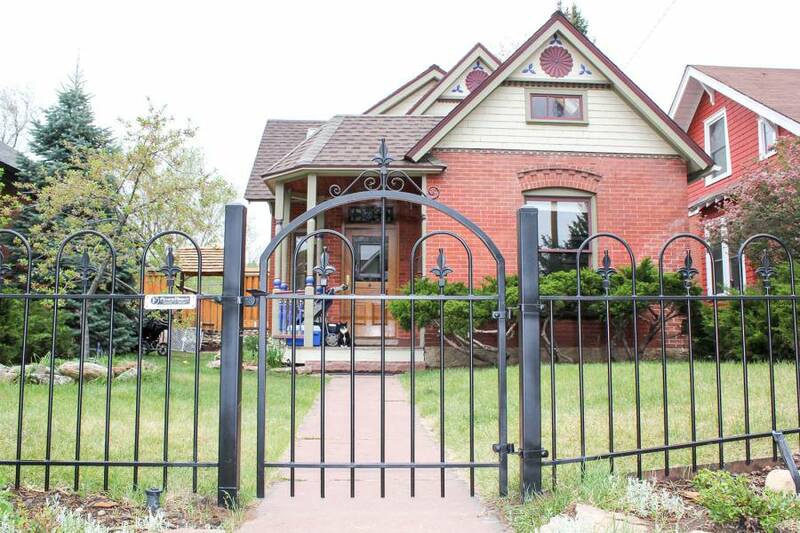 FenceRight builds gates for maximum durability and simple adjustability. 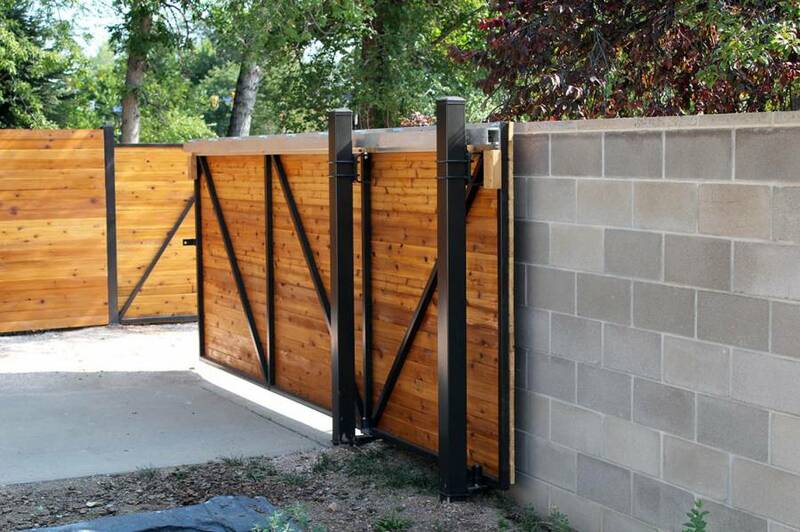 We increase hinge post size to properly sustain the weight of the gate. 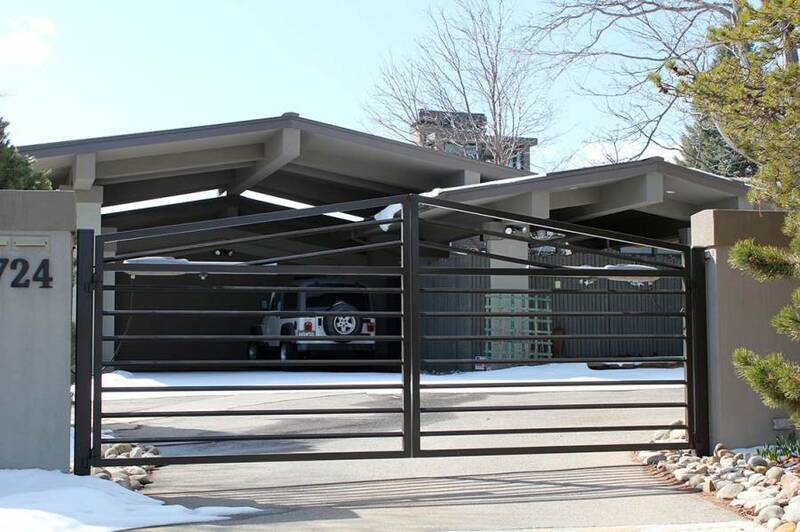 Gates can be built to match any of our fence styles, or we can enhance the gate design to bring a little more style or attention to it. We provide simple, user friendly, lockable, latch assemblies as well as more sophisticated security type solutions. We offer a variety of different styles of decorative arbors and pergolas, from simple, singular presentations over an entry gate to larger self supported structures, established over your favorite patio dining setting. 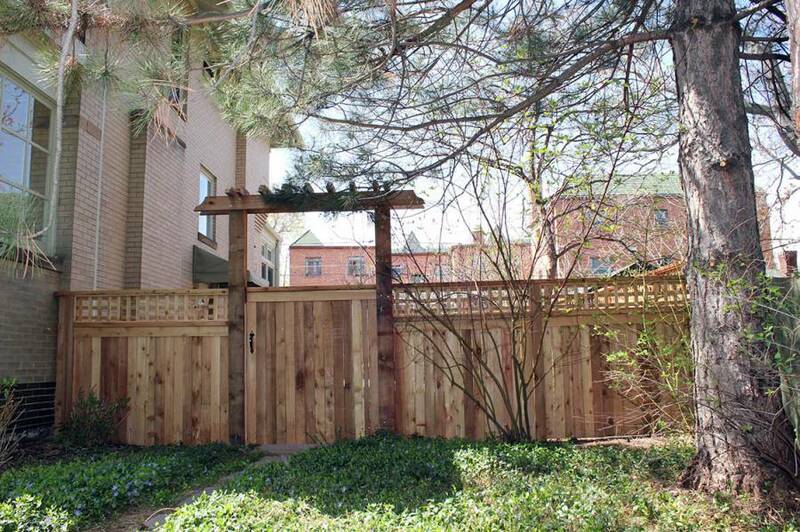 The arbors and pergolas are made from western red cedar or redwood timbers, they’re bolted together to ensure safety and longevity. 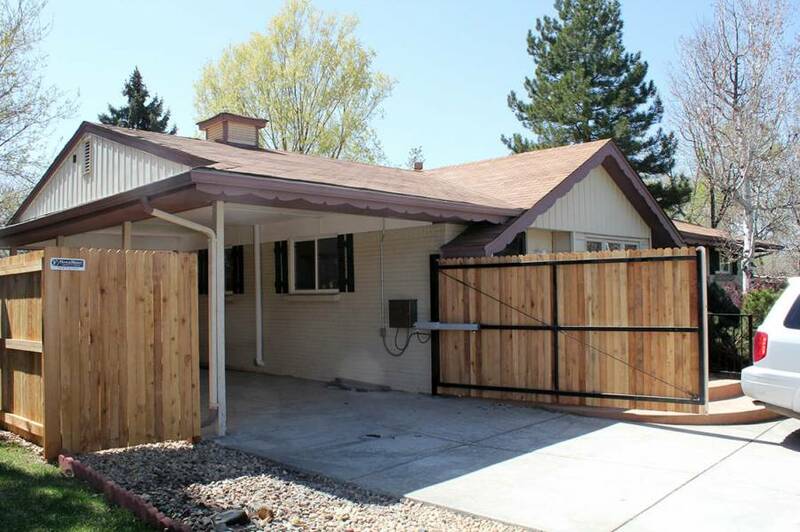 We offer free standing brick and stucco columns to accent any fence design or match the existing home or structures. 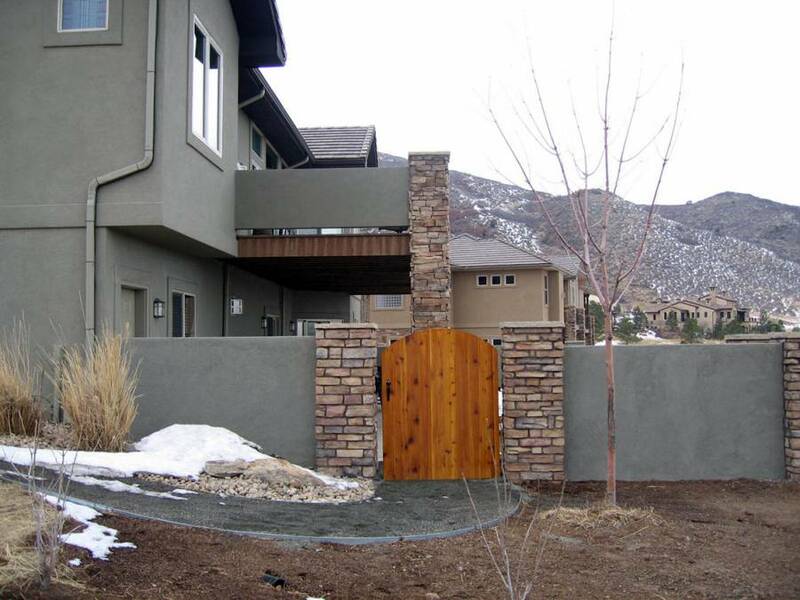 We put the highest priority in the proper footings and engineering to ensure that all masonry structures are safe.